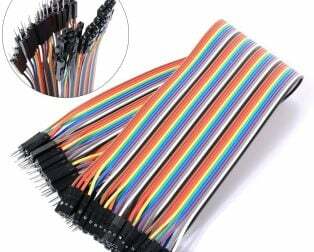 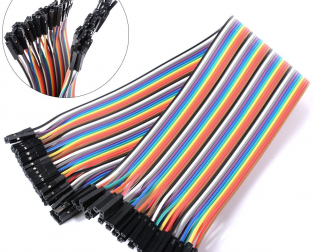 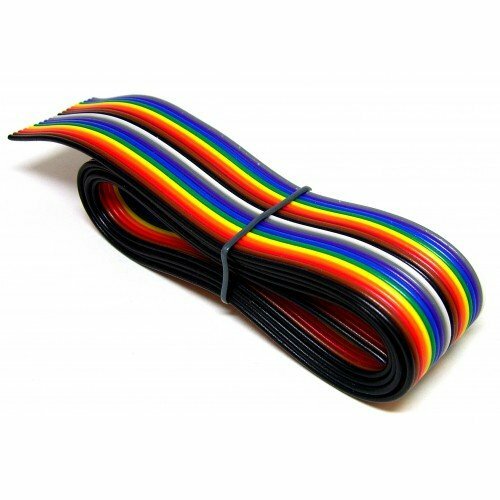 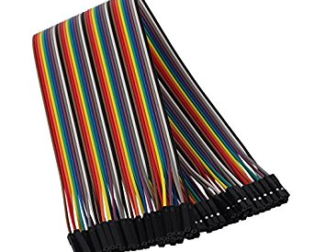 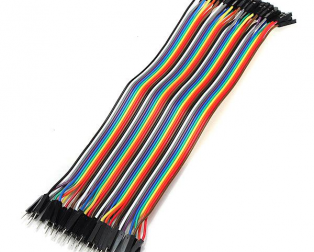 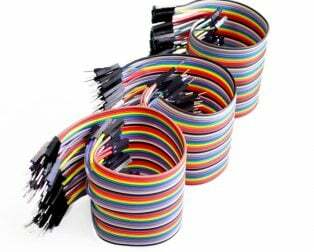 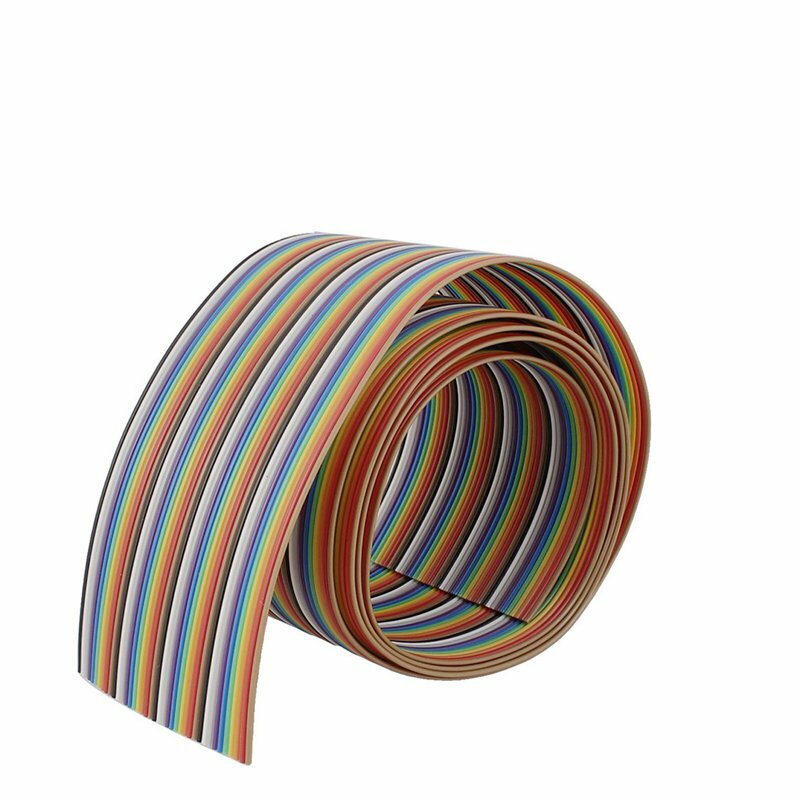 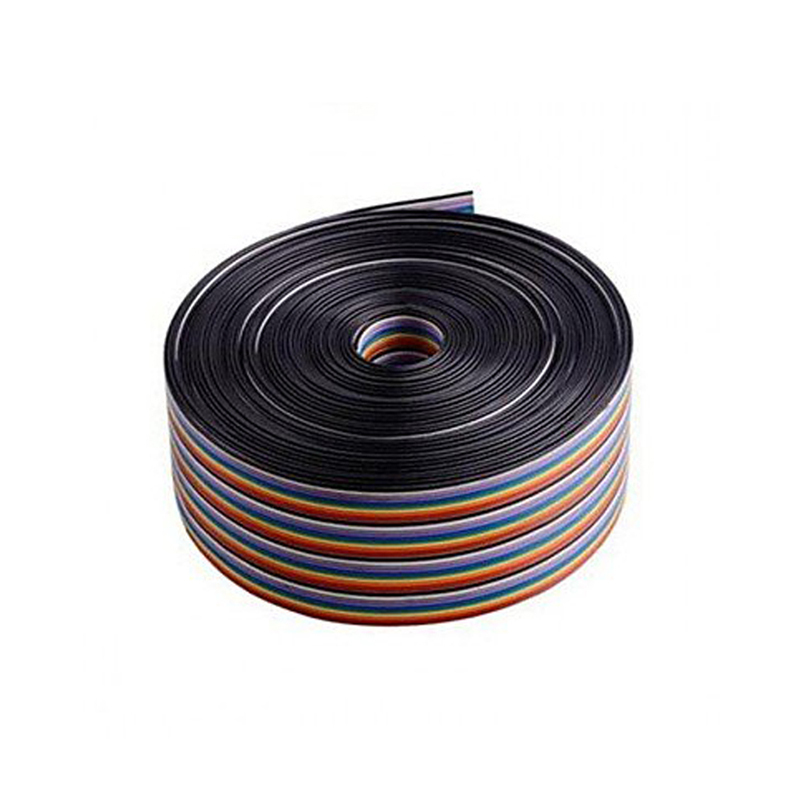 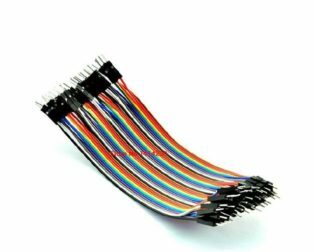 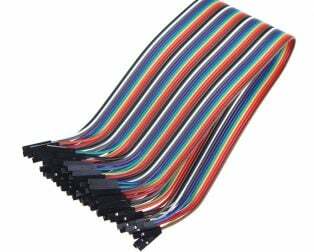 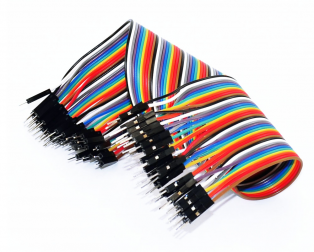 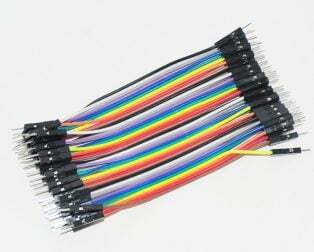 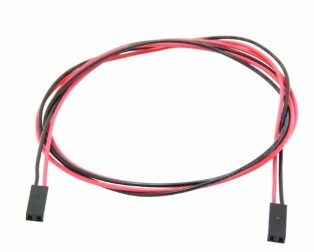 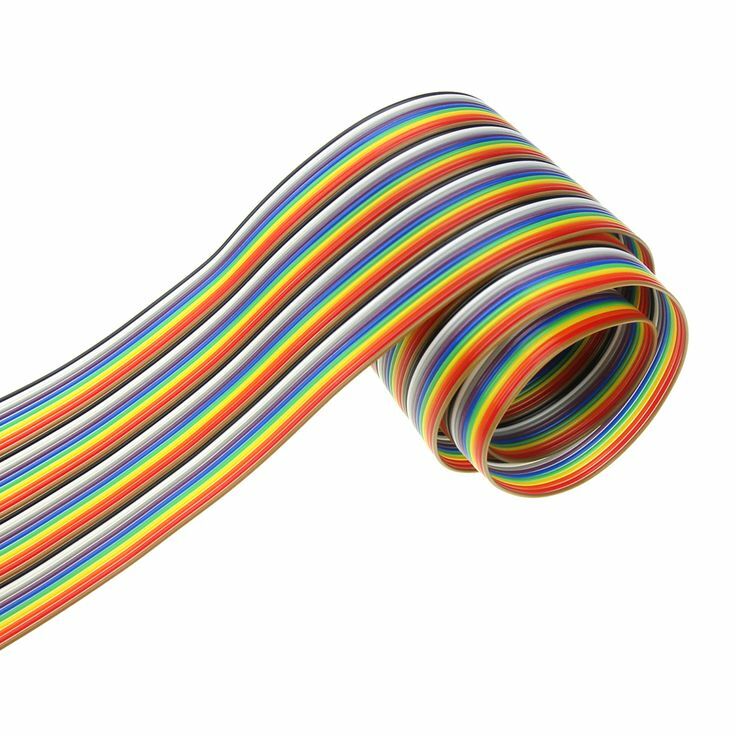 This Multicolor Flat Ribbon Cable, 20 Cond per 1 meter for general wiring purposes. 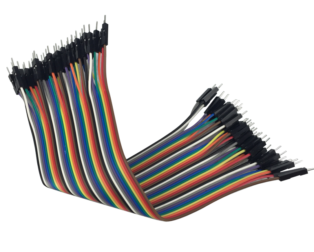 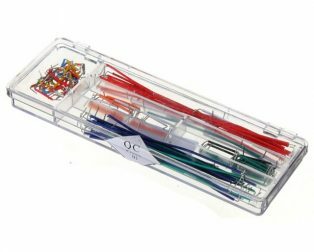 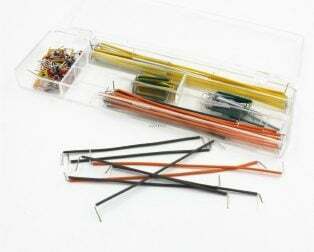 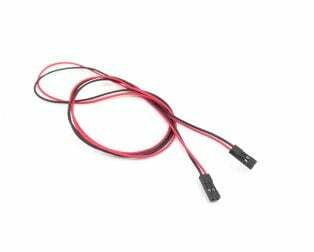 The wire gauge is 22 AWG and comes in bright 10-color sequence for easy identification. 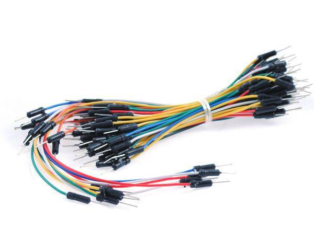 Wires have stranded core. 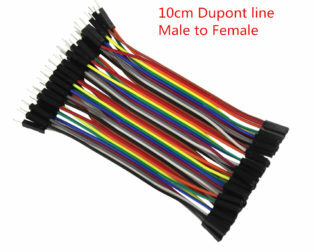 Length is 1 meter per wire. 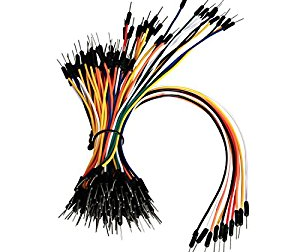 You may peel each wire from the rest if you need individual wires. 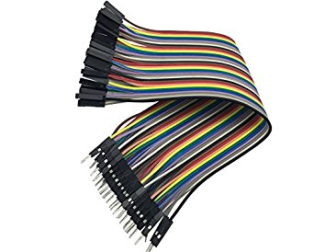 Useful for the electronic project and Genuine Arduino product.